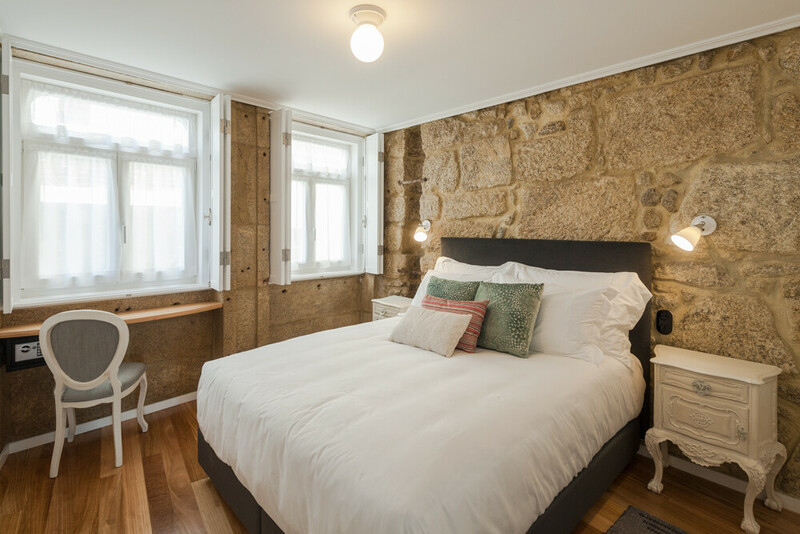 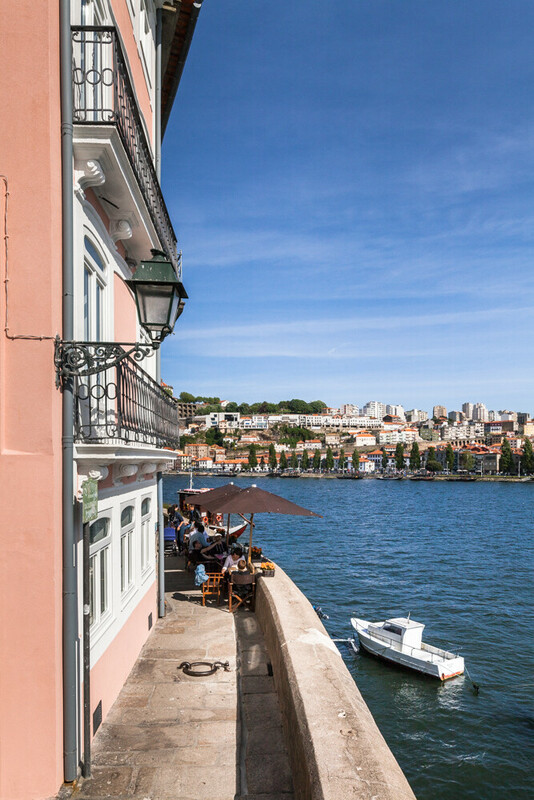 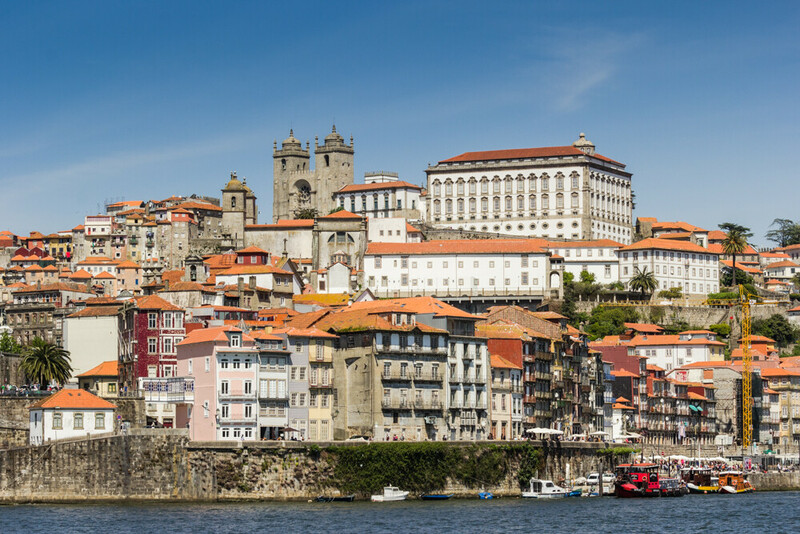 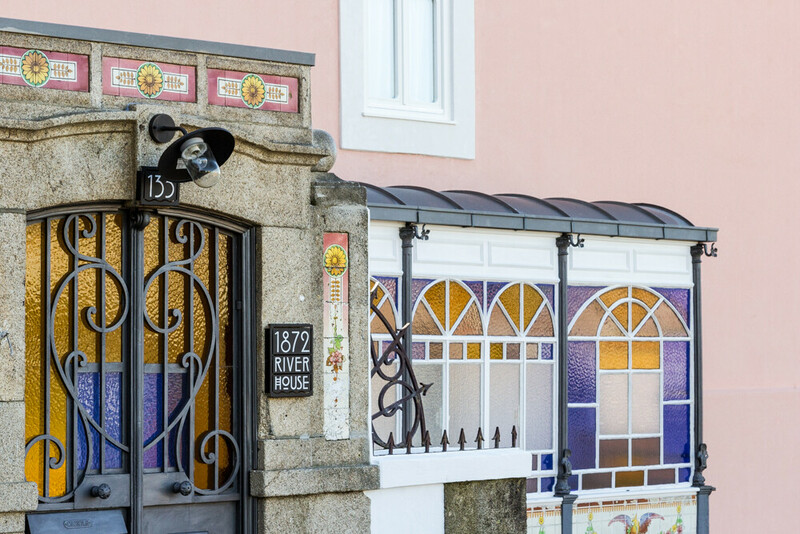 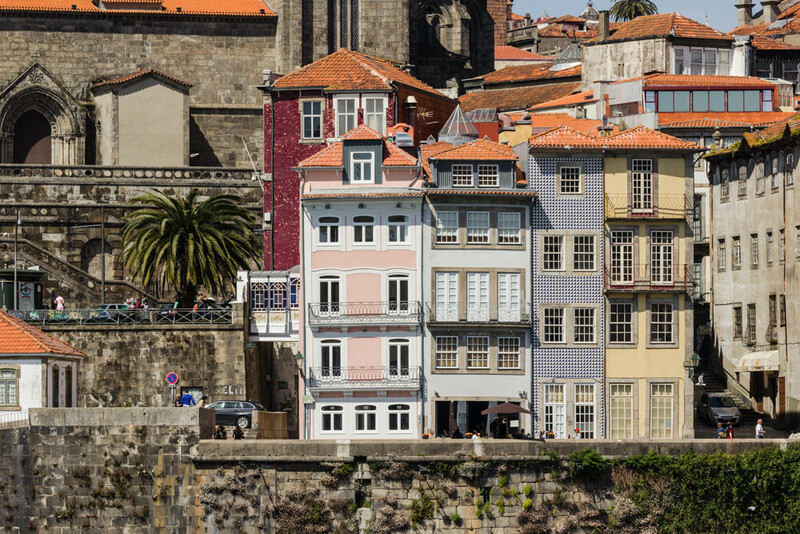 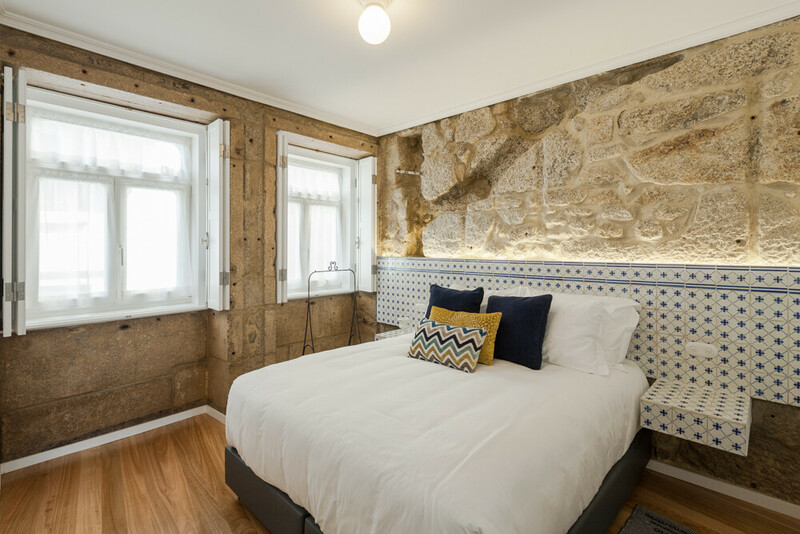 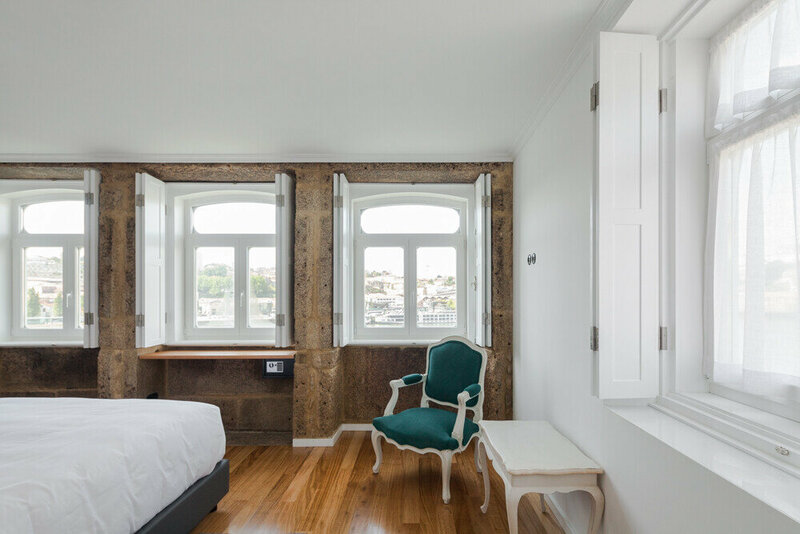 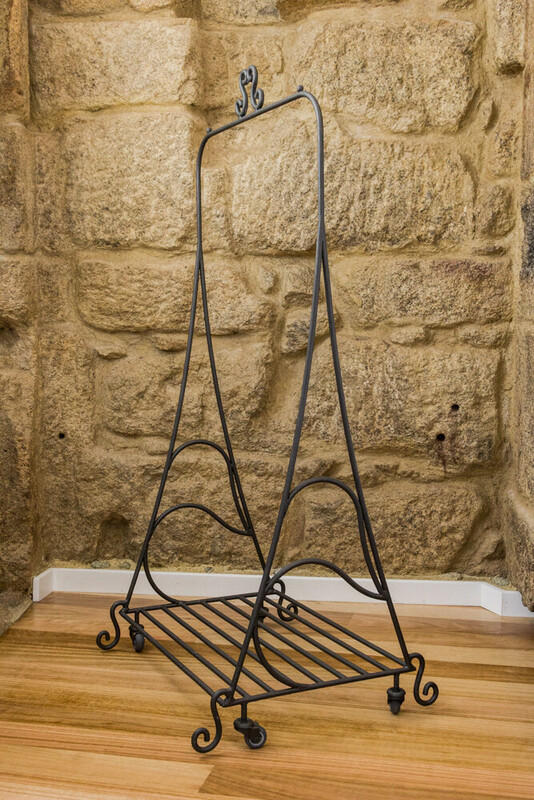 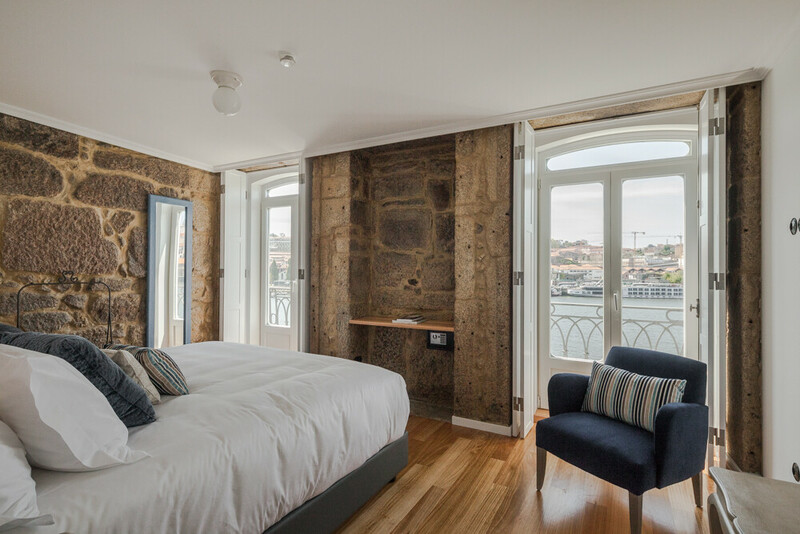 Situated in the historical area of Porto city, Portugal, 1872 River House is one of the hotels units of reference for the historical center, known as being a valuable “piece of history”. 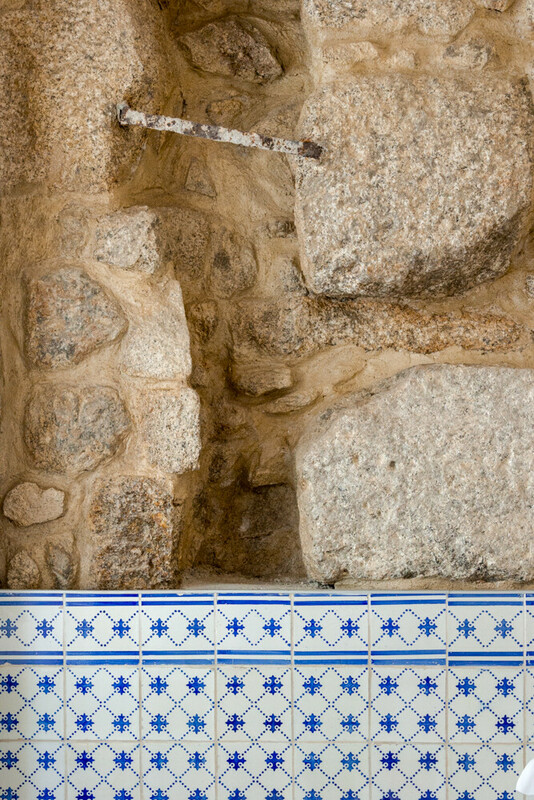 The area has been appreciated by UNESCO as having a remarkable cultural value accumulated in over 2000 years of existence. 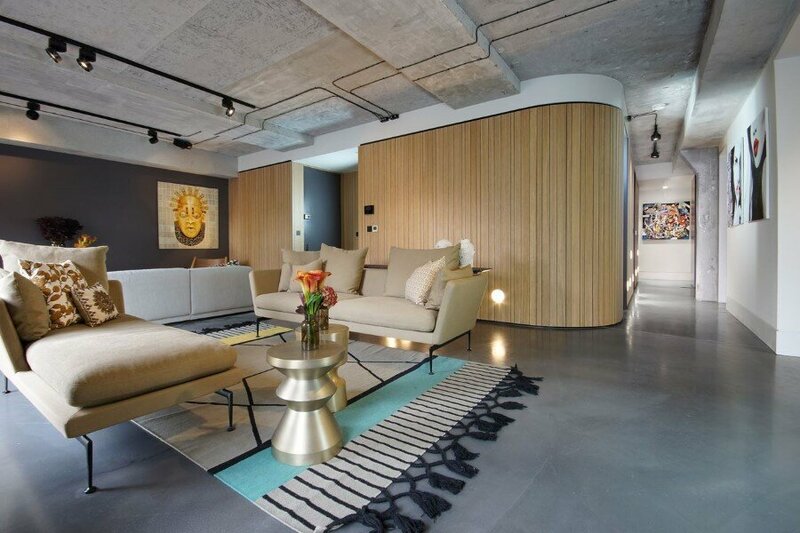 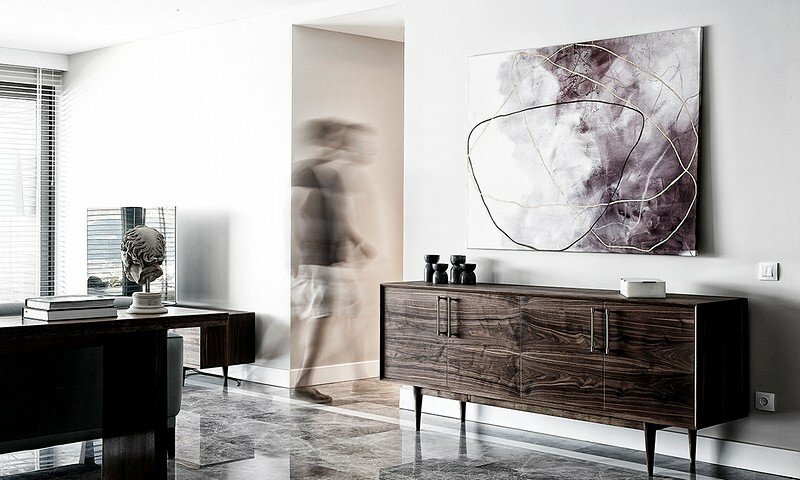 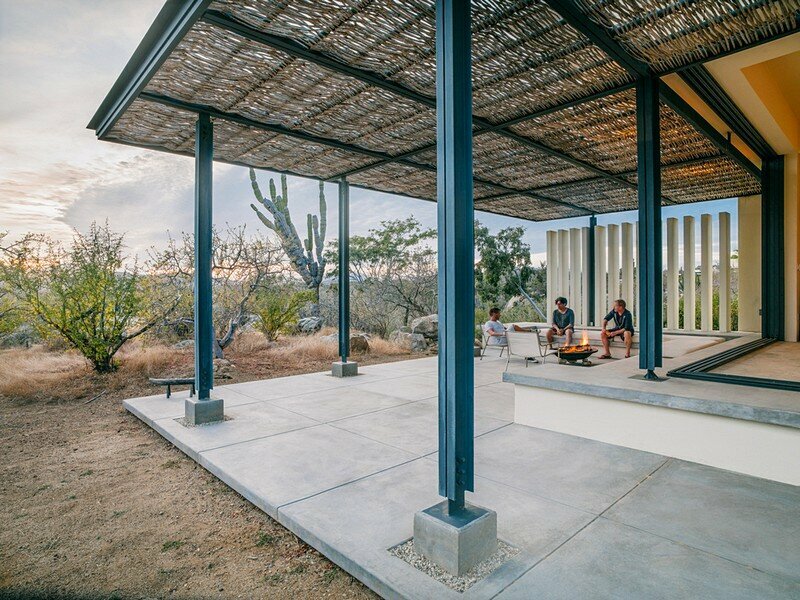 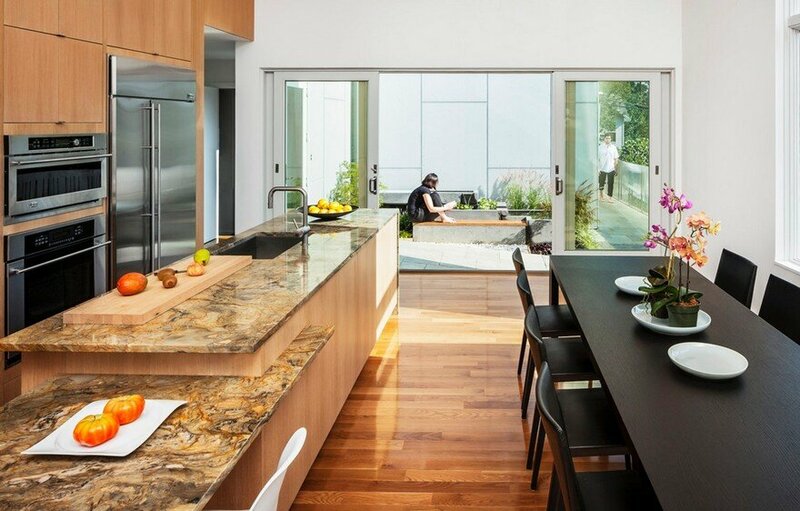 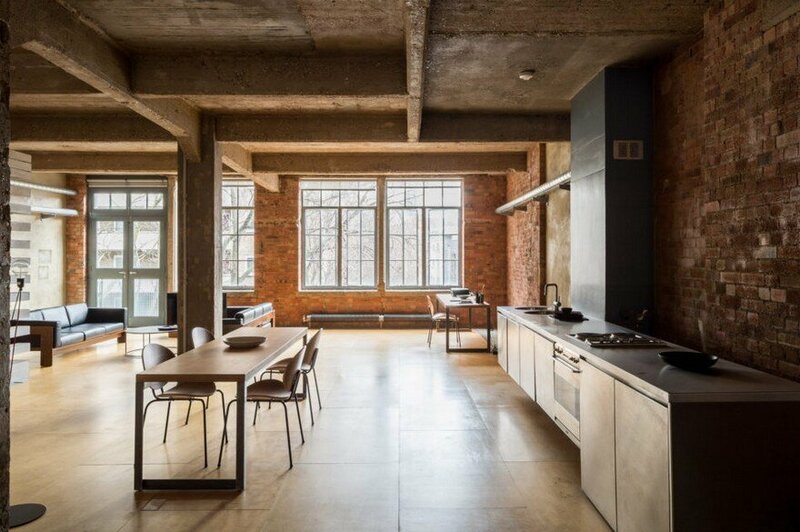 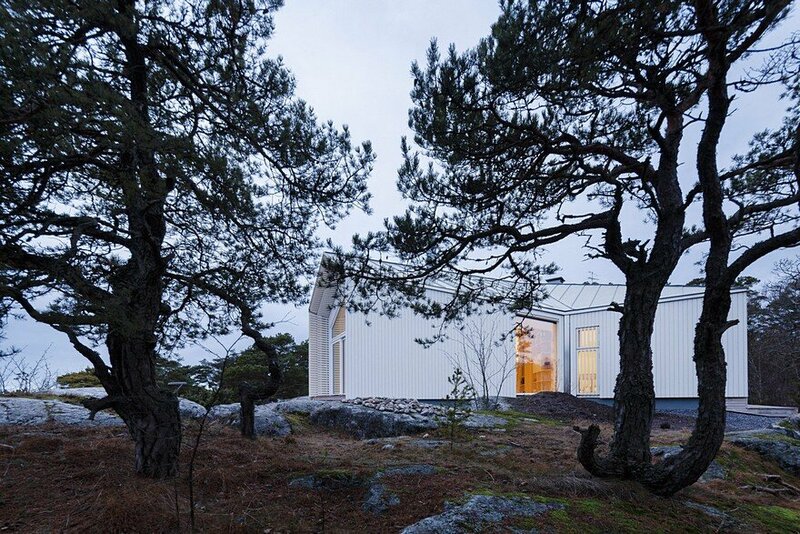 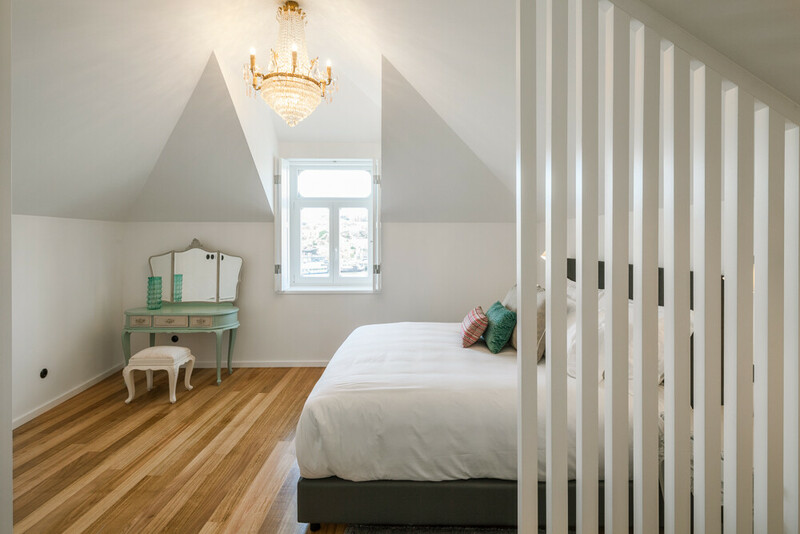 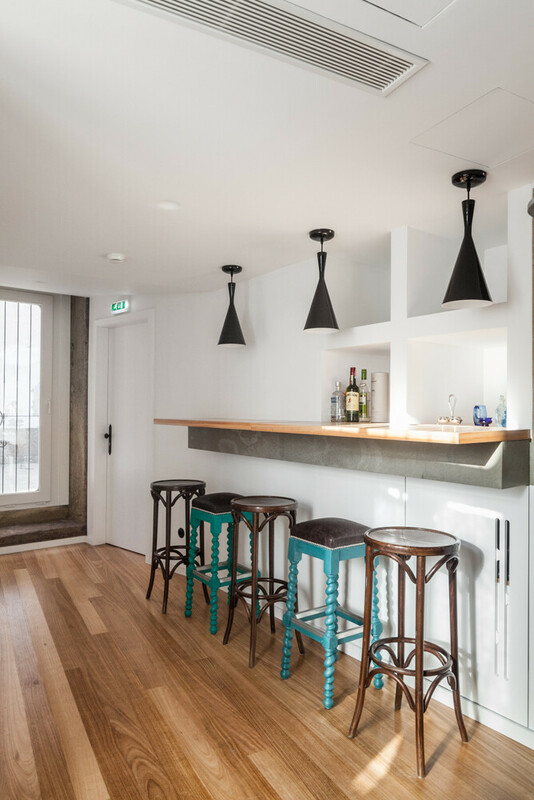 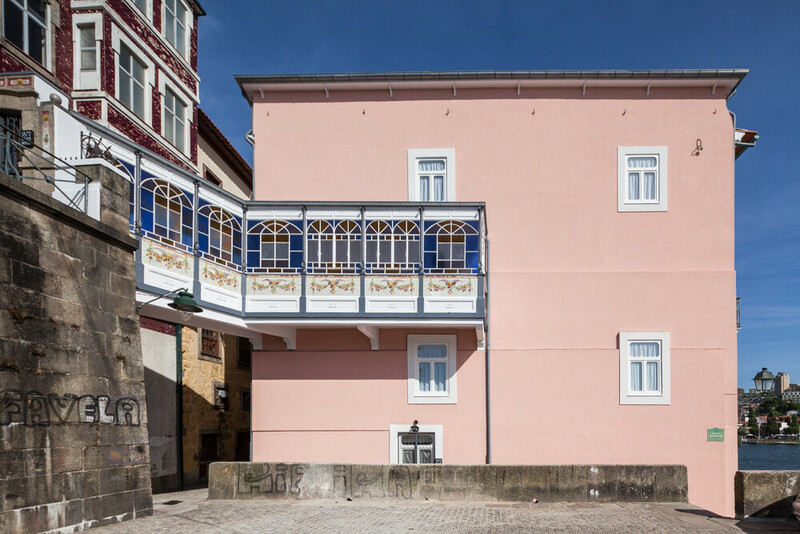 After this building has survived to water and a fire that nearly destroyed it, the building was brought back to life by the architect Adriana Floret and her team. 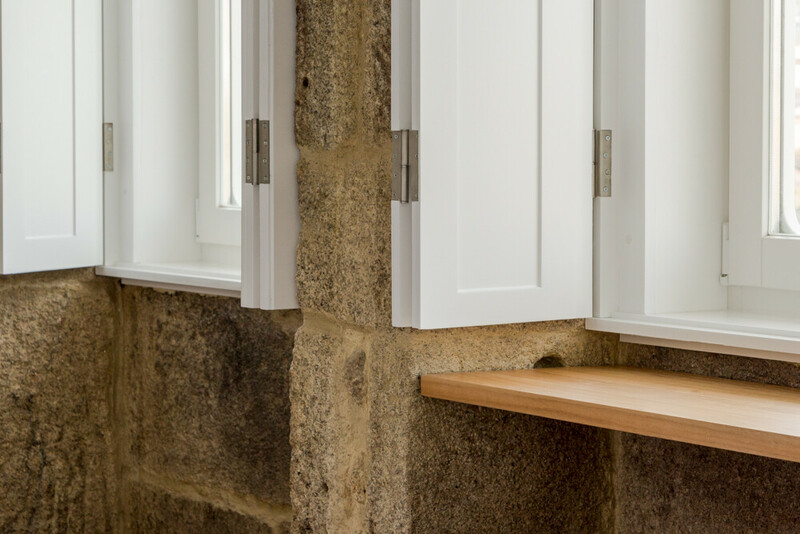 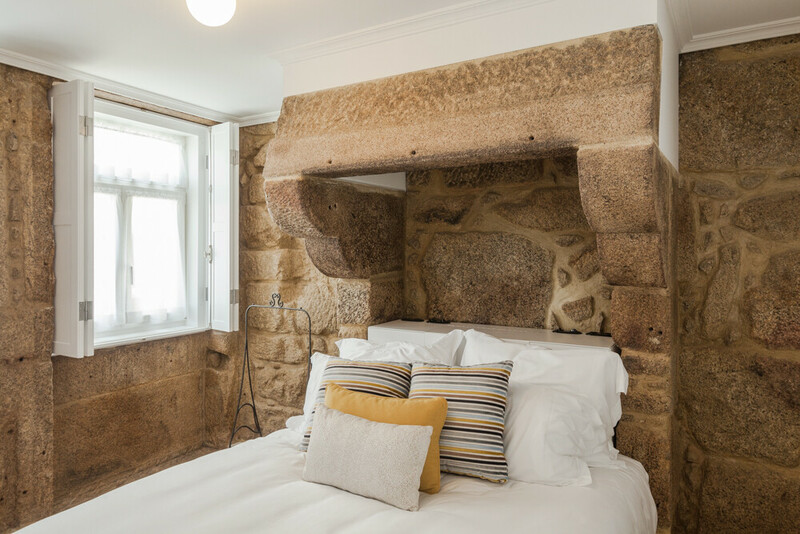 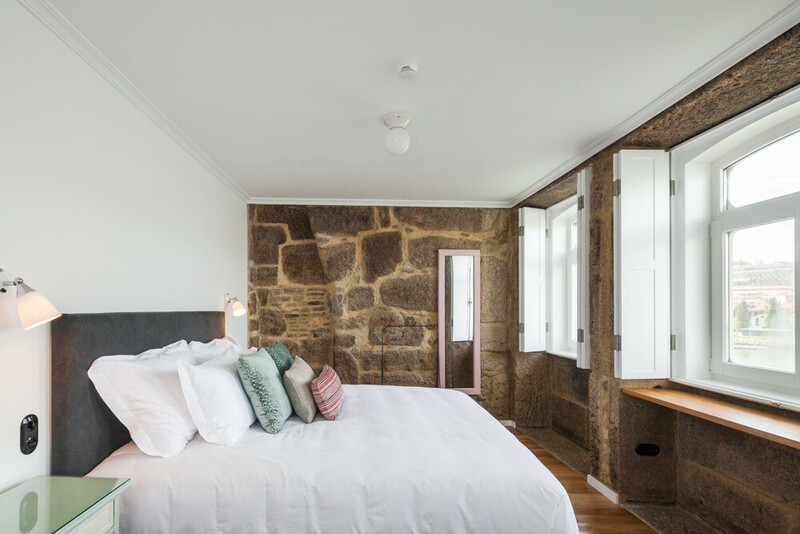 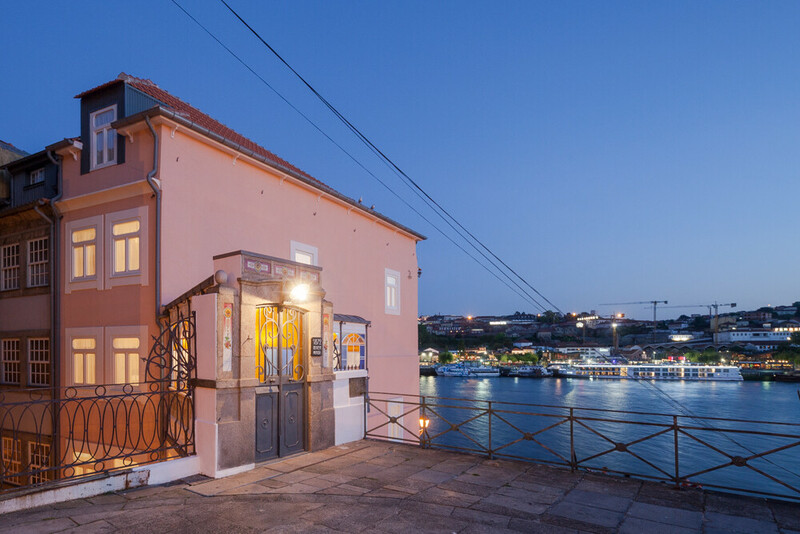 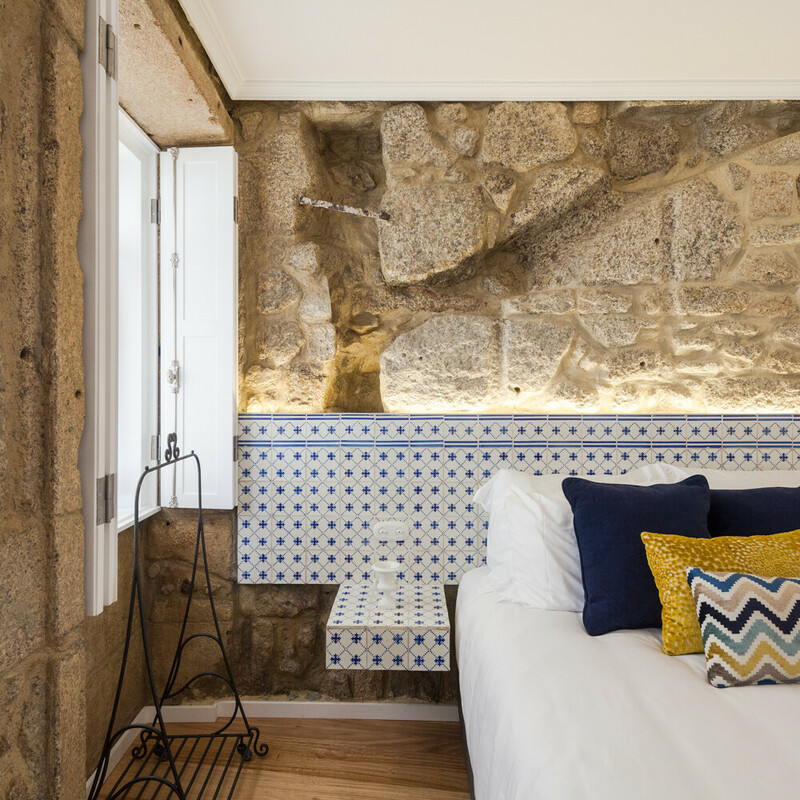 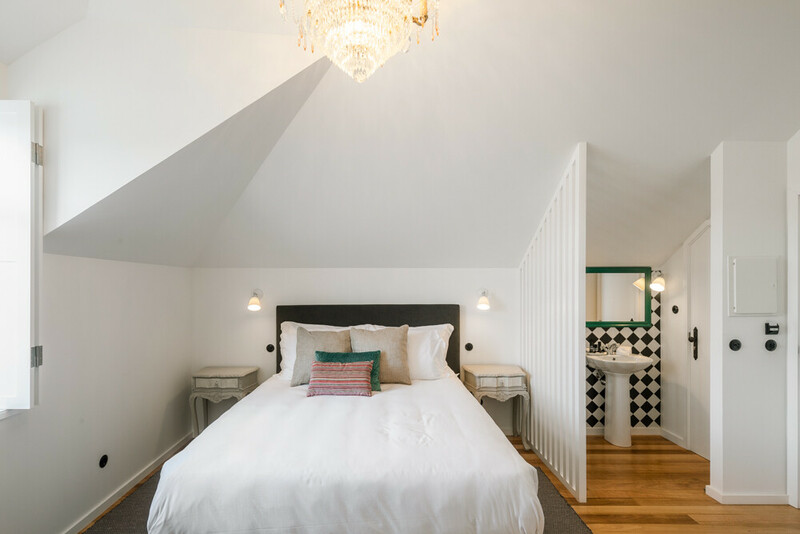 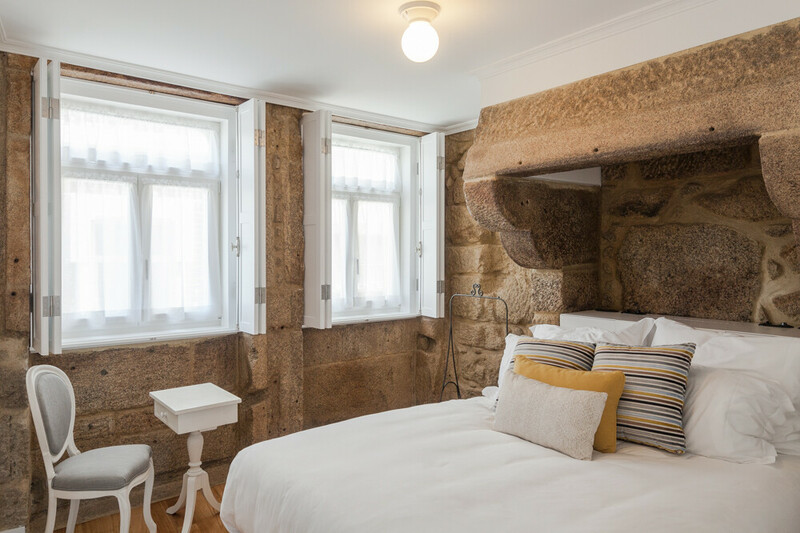 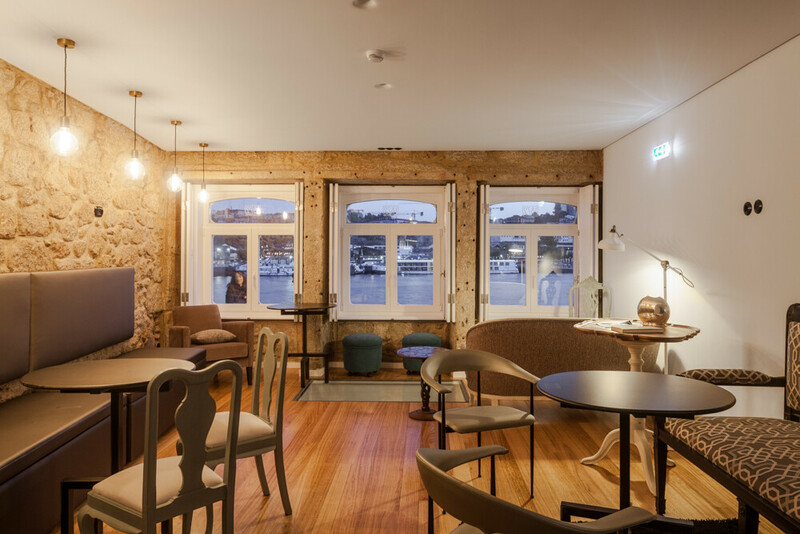 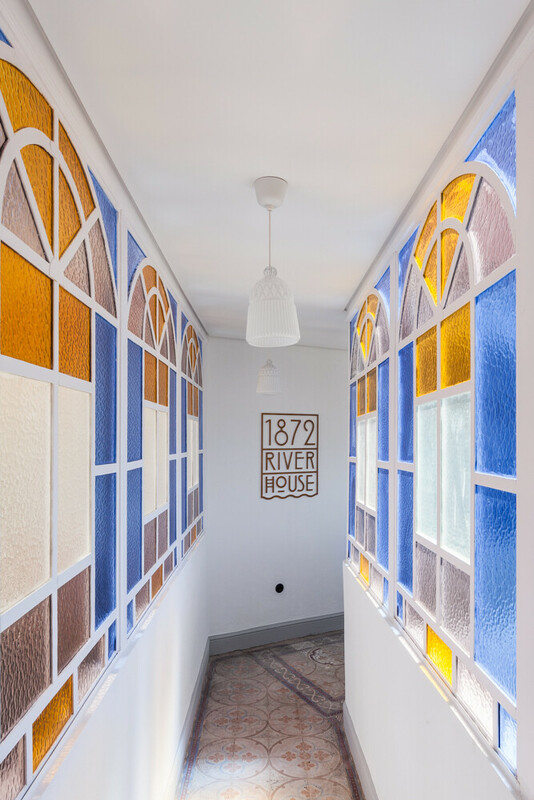 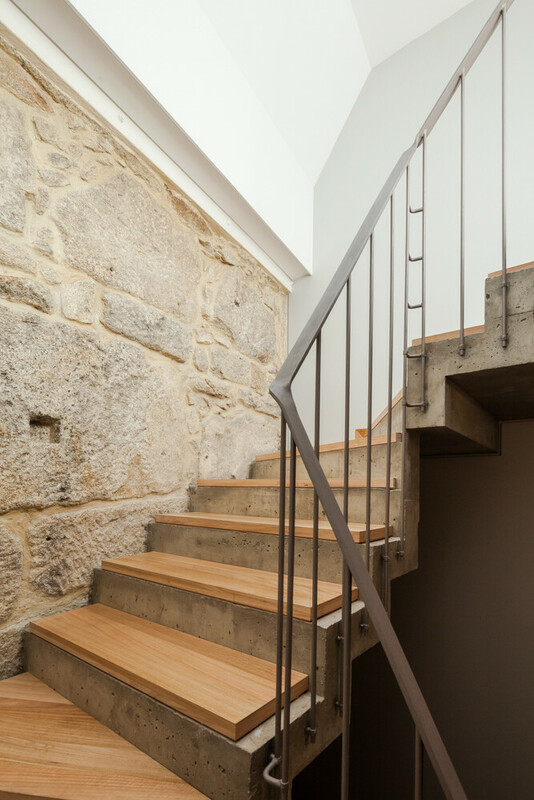 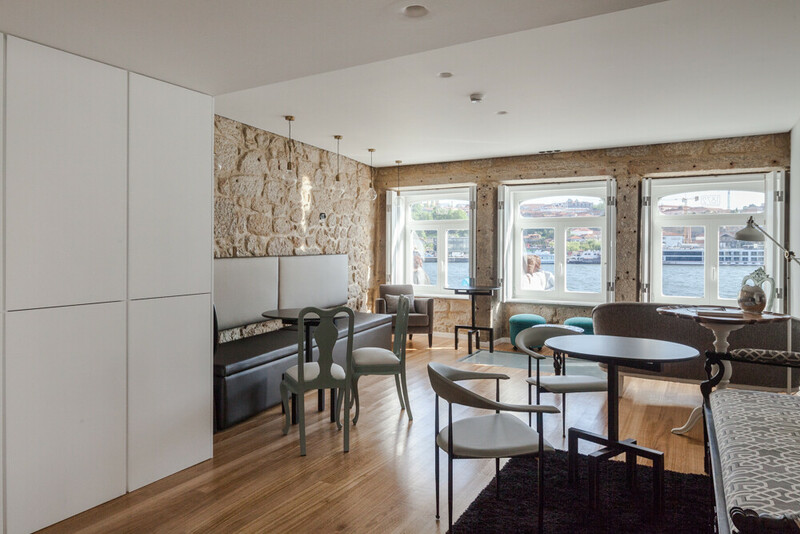 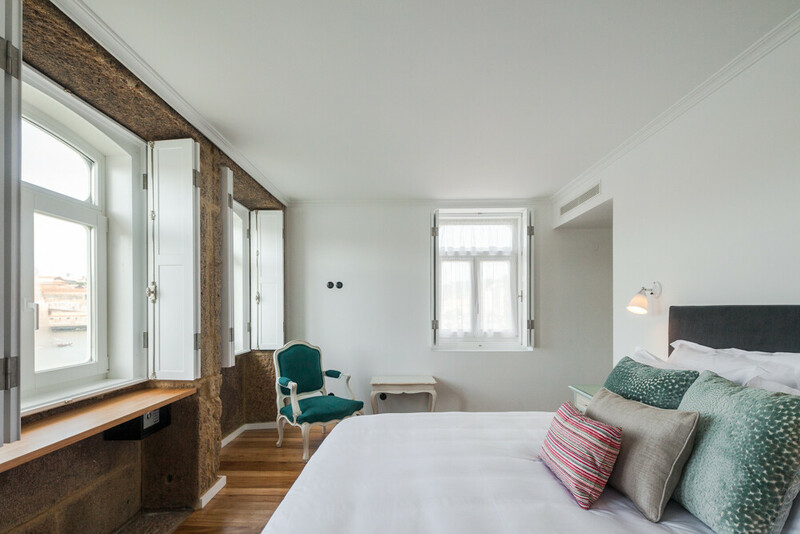 The rehabilitation operation was completed so the building will begin a new phase of its life under the name of 1872- River House, a small hotel with 8 rooms on the ashore of Douro river.